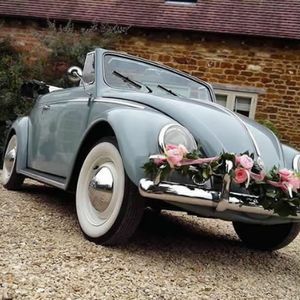 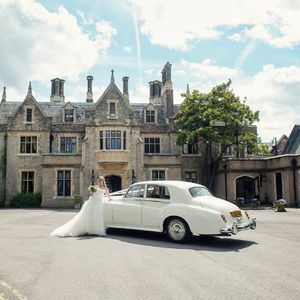 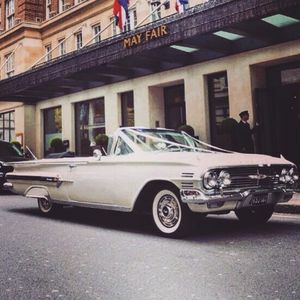 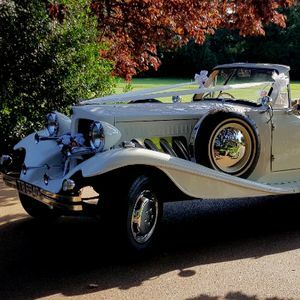 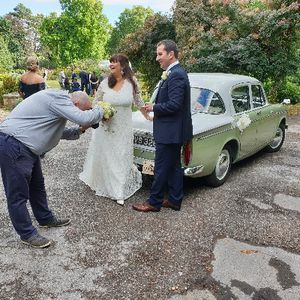 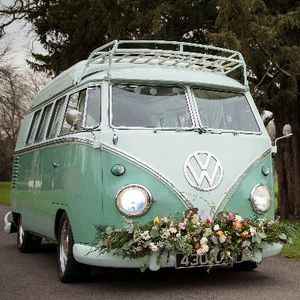 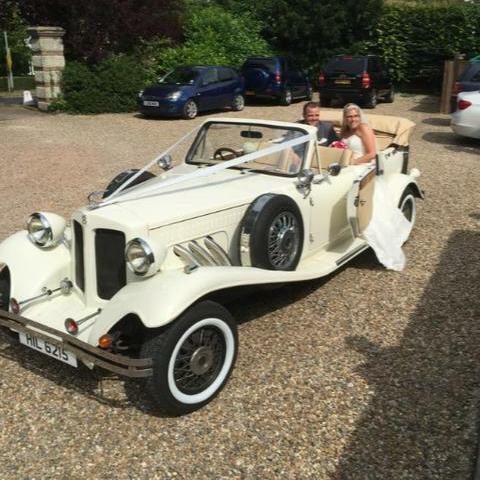 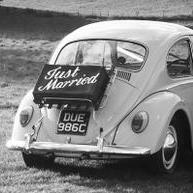 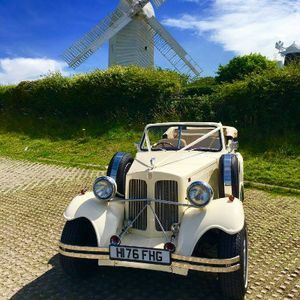 Are you looking for a vintage or classic wedding car supplier in Bramley, Surrey? 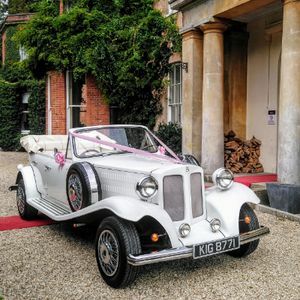 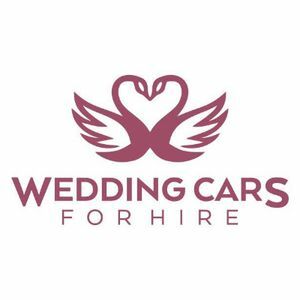 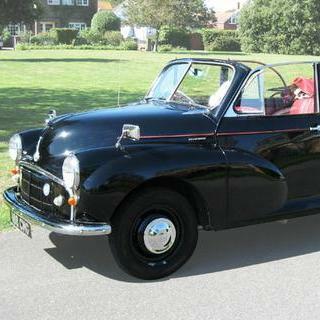 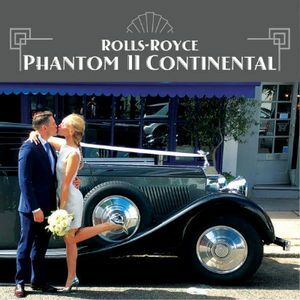 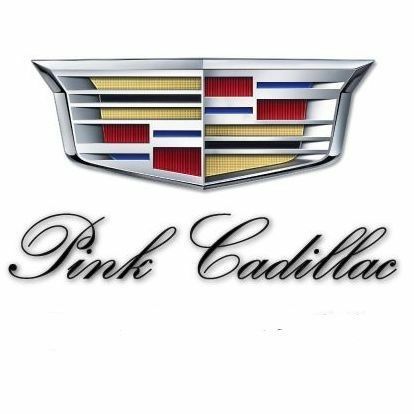 Our catalogue includes 14 companies, which provide classic wedding cars in Bramley. 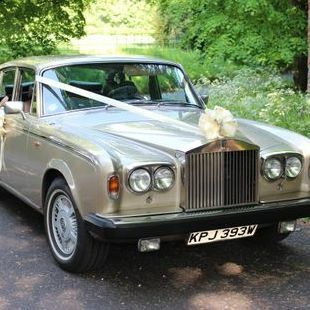 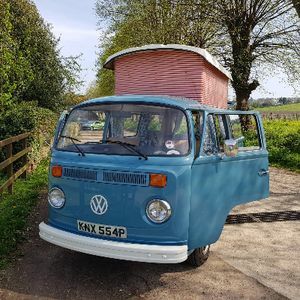 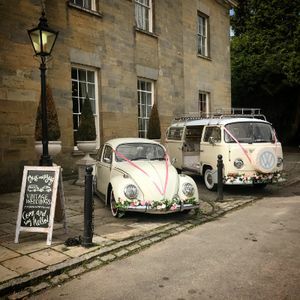 Recent review: A great success - Edward the Sunbeam was perfect for our wedding, even in the rain! 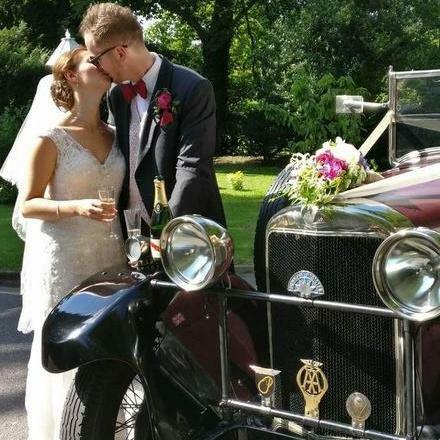 Patrick was our driver and did a great job looking after us with champagne and brollies! 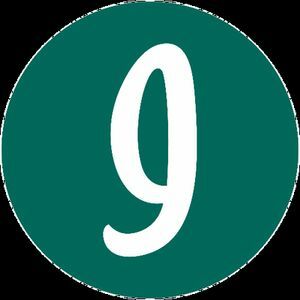 Thanks for a great experience!